Pakistan Super League (PSL) franchise Lahore Qalandars has declared Mohammad Hafeez as its new captain on Sunday. Lahore Qalandars CEO Rana Fawad made the declaration alongside Hafeez while question and answer session in Lahore today. 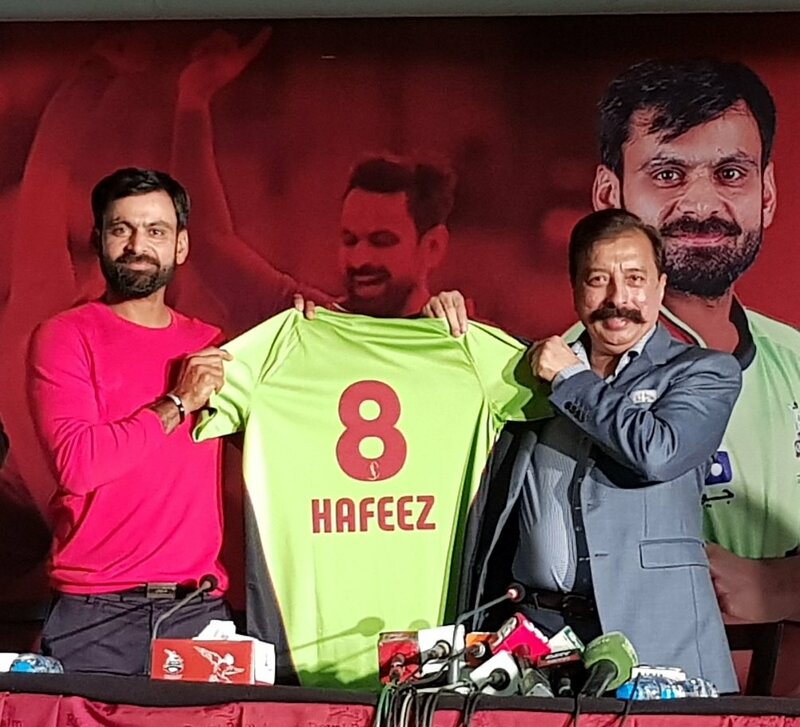 Hafeez expressed gratitude toward Qalandars owner Rana Fawad, including that he was confident that together they would get the ideal results this season. “The program has given a platform for the up and coming players,” Hafeez Said.